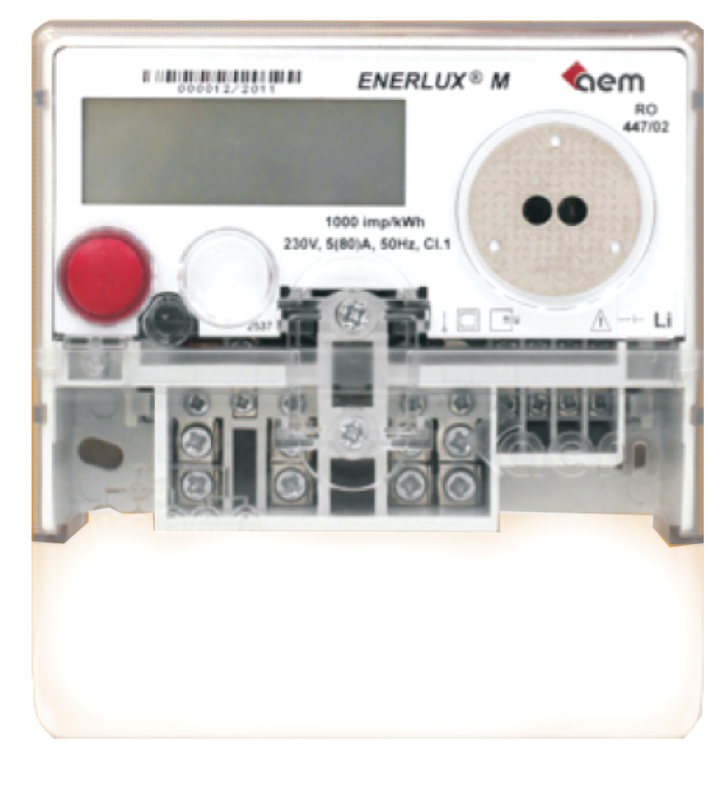 ENERLUX M are meters of the last generation, based on leading edge technologies in the field. 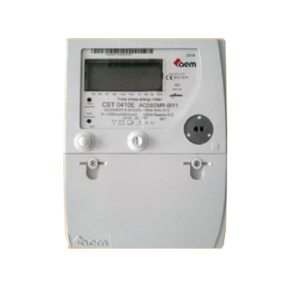 This type of meters are with 4 tariffs. 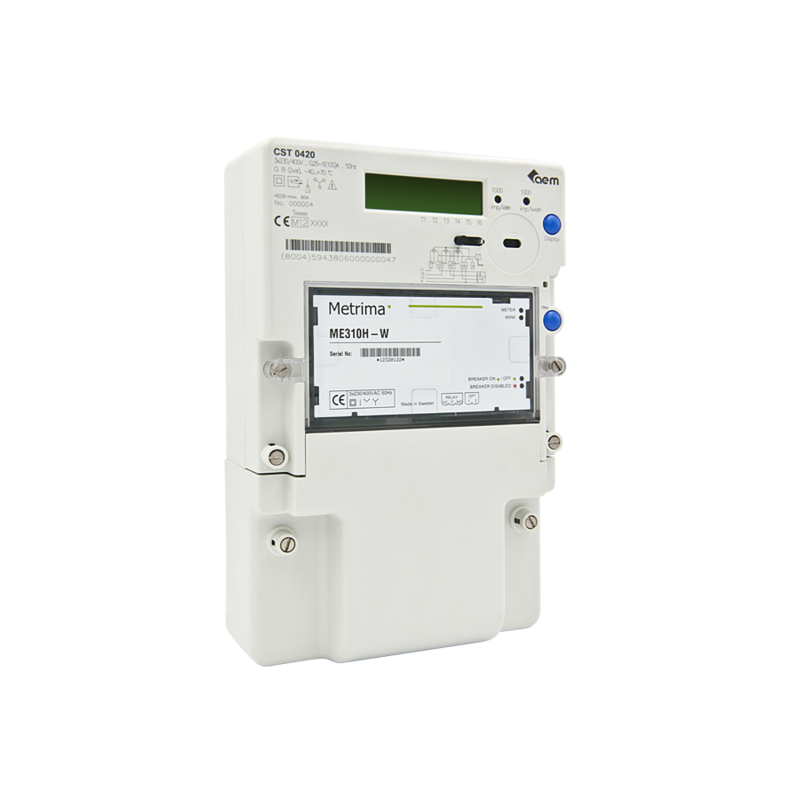 They are also multifunctional, with maximum overload 1600%, class 1 (EN 62053-21) and have communication possibilities (EN 62056-21). 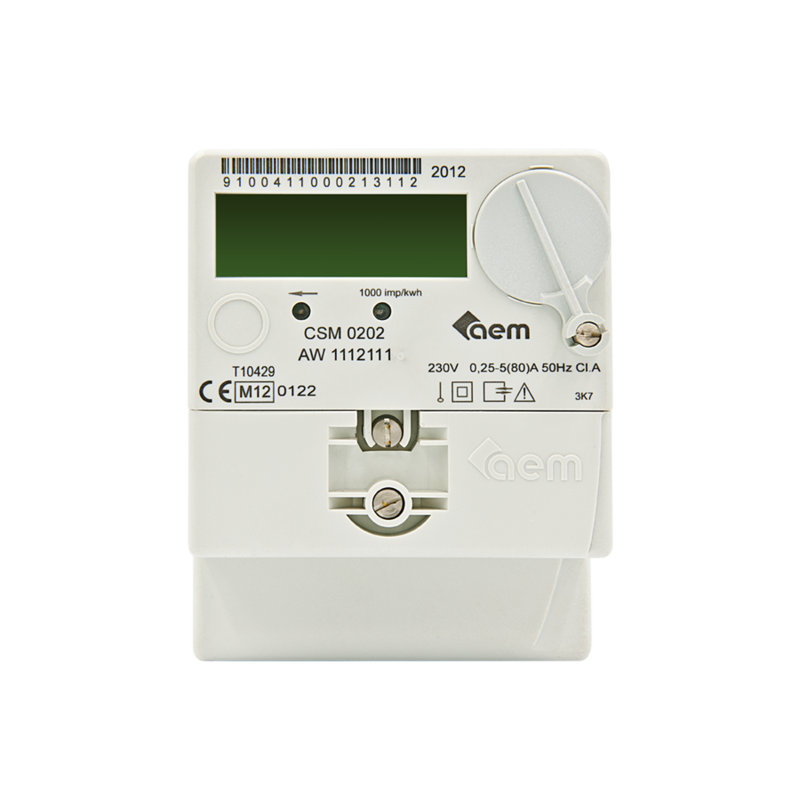 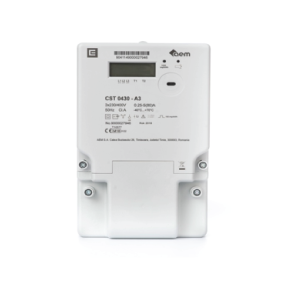 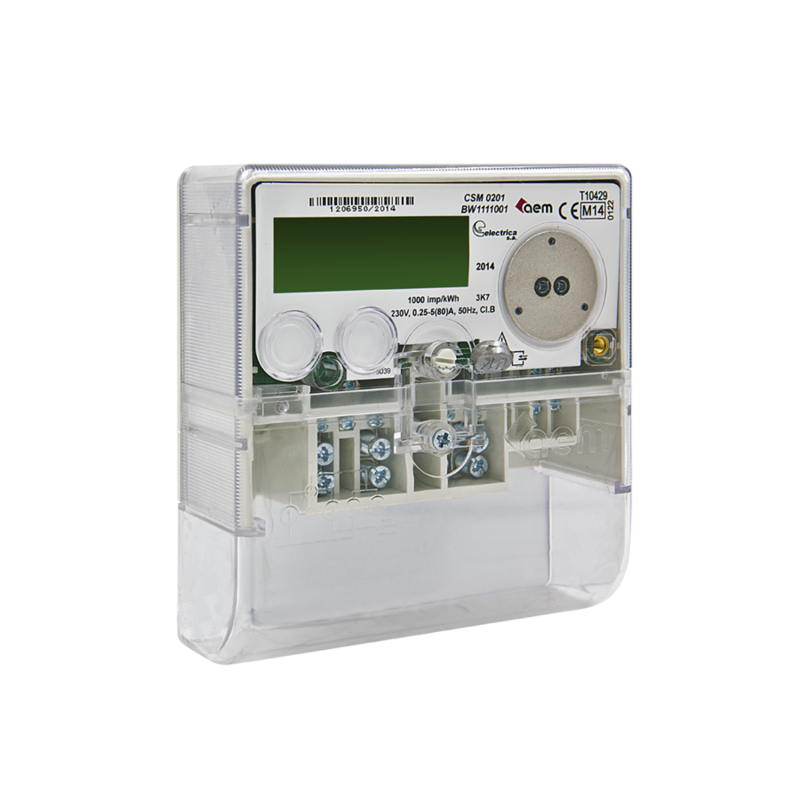 The CSM 0201 meter belongs to the category of measuring apparatus and it is intended for the metering of active electrical energy for residential consumers, and commercial agents which use tariff systems with one tariff for the electrical energy billing in single-phase low voltage networks. 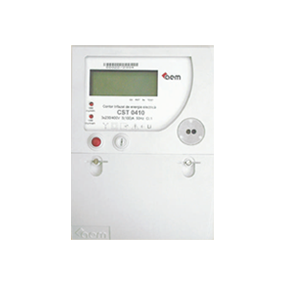 The CSM 0202 meter belong to the category of measuring and it is intended for the metering of active electricals apparatus energy for residential consumers, and commercial agents which use tariff systems with one tariff for the billing of the electrical energy in single phase low voltage networks. 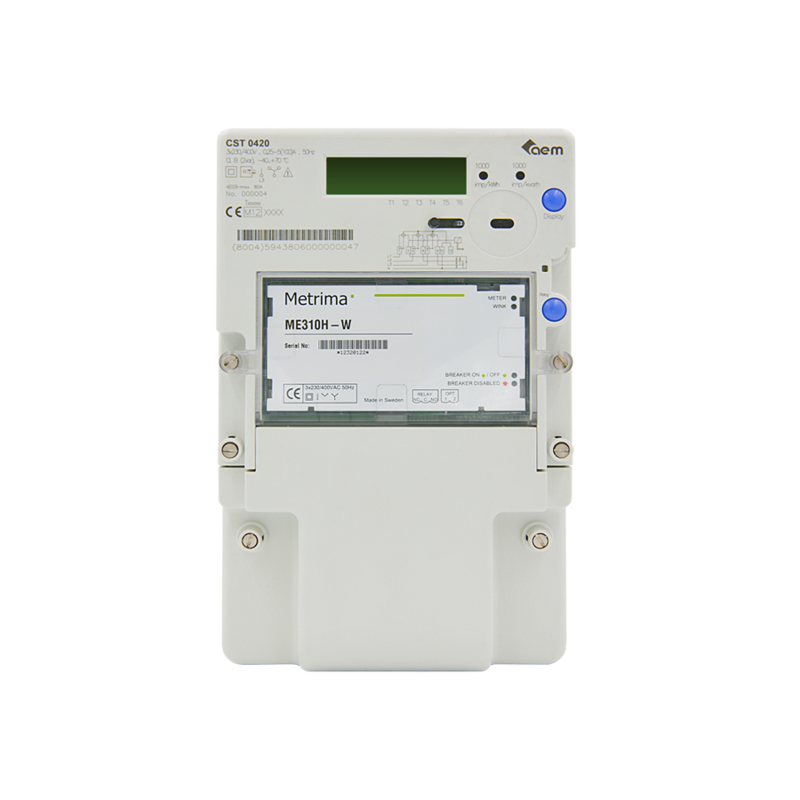 tariffs for electrical energy billing in single-phase low voltage networks. 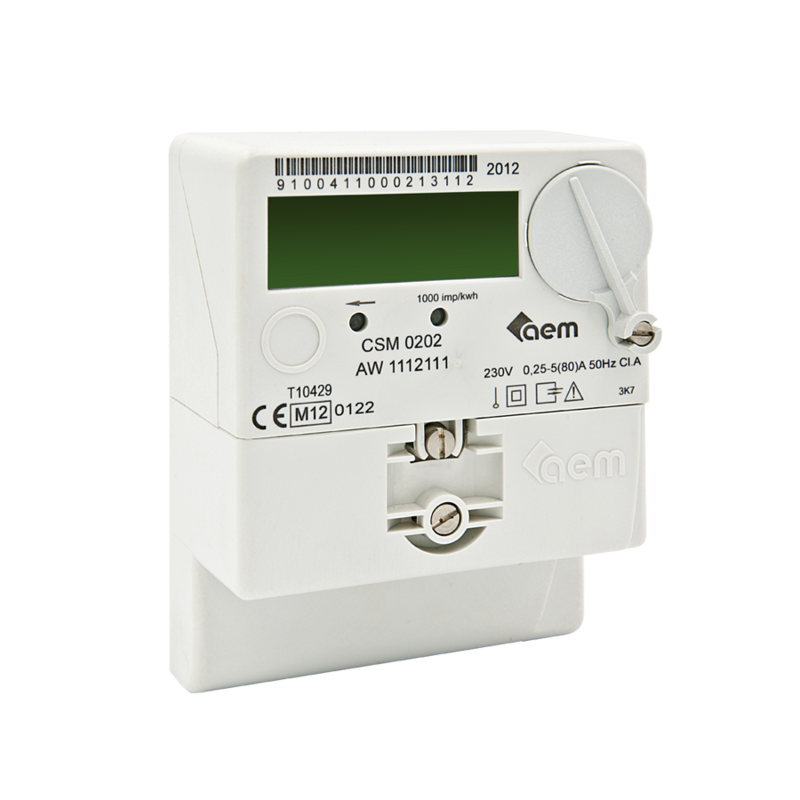 using multi-tariff systems for charging low voltage networks. 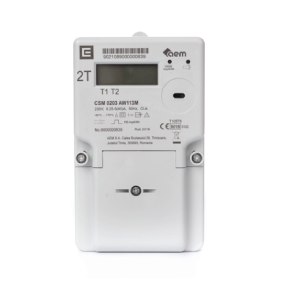 connected for 1, 2 or 3 phase measurement. 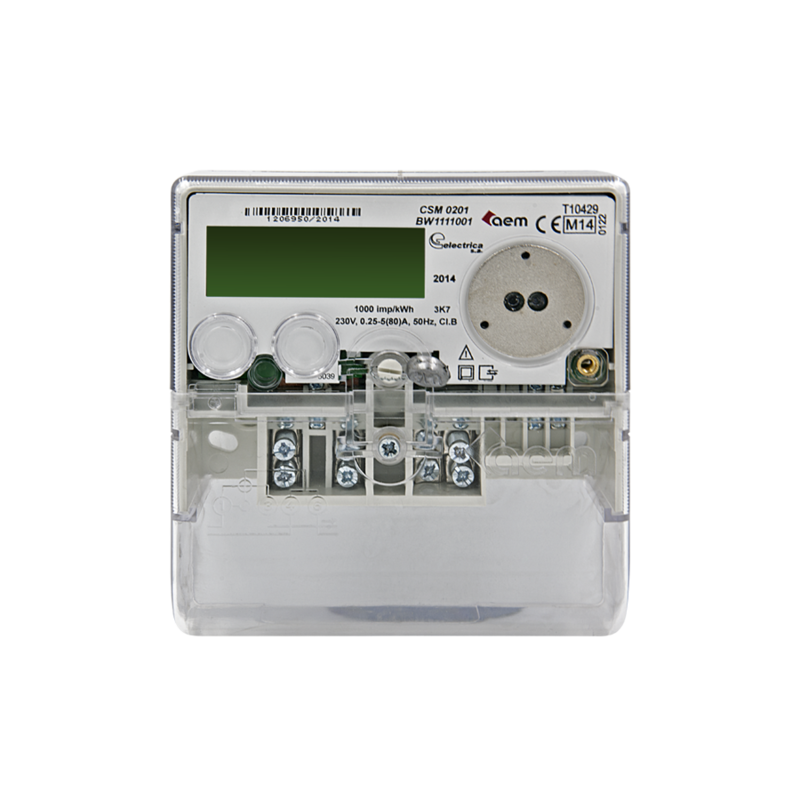 The functionality of this meter is suitable for smaller consumers, i.e. 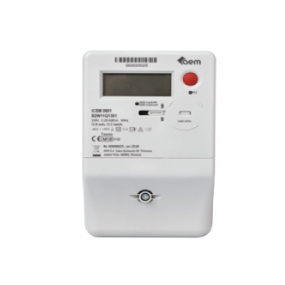 for households and small industries.